TOKYO (Reuters) – Japanese electronic parts maker TDK Corp <6762.T> said it had agreed to buy InvenSense Inc <INVN.N>, a U.S. chip maker that produces motion sensors for Apple Inc <AAPL.O> and Samsung Electronics Co <005930.KS>, for $1.33 billion. 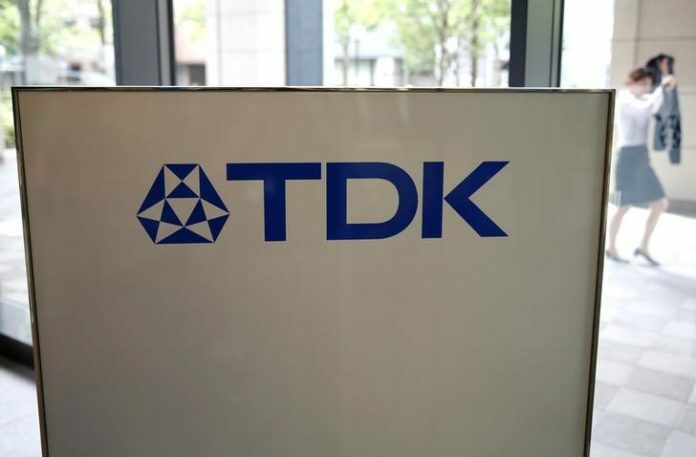 In a statement on Wednesday, TDK said it will pay $13 per share to buy all of InvenSense, representing a 19.9 percent premium to the U.S. company’s closing price on Tuesday. Earlier this month, Reuters reported TDK was in talks to buy InvenSense. BofA Merrill Lynch was the financial adviser for TDK, while Qatalyst Partners advised InvenSense.